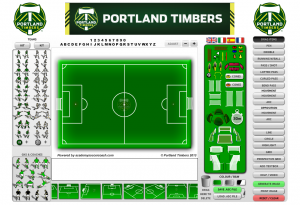 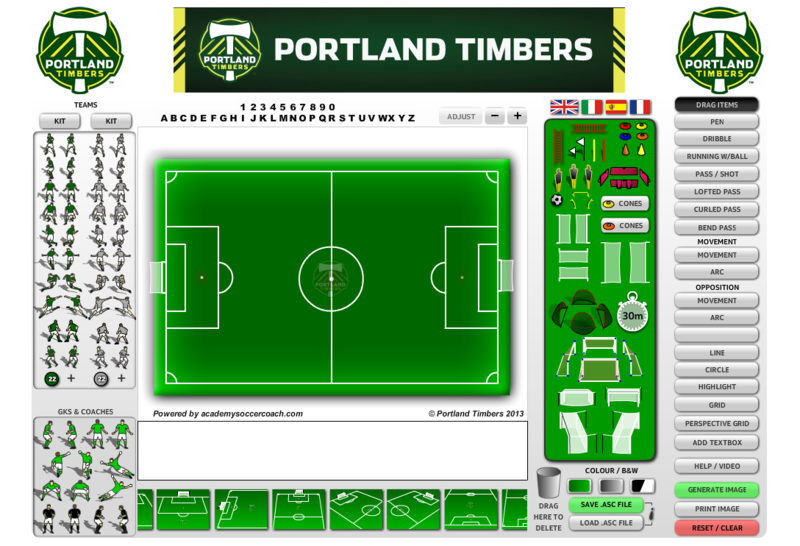 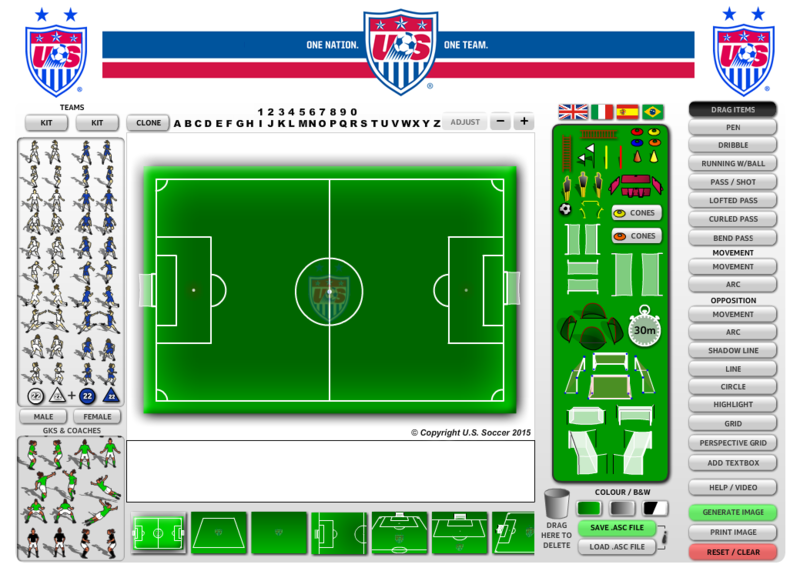 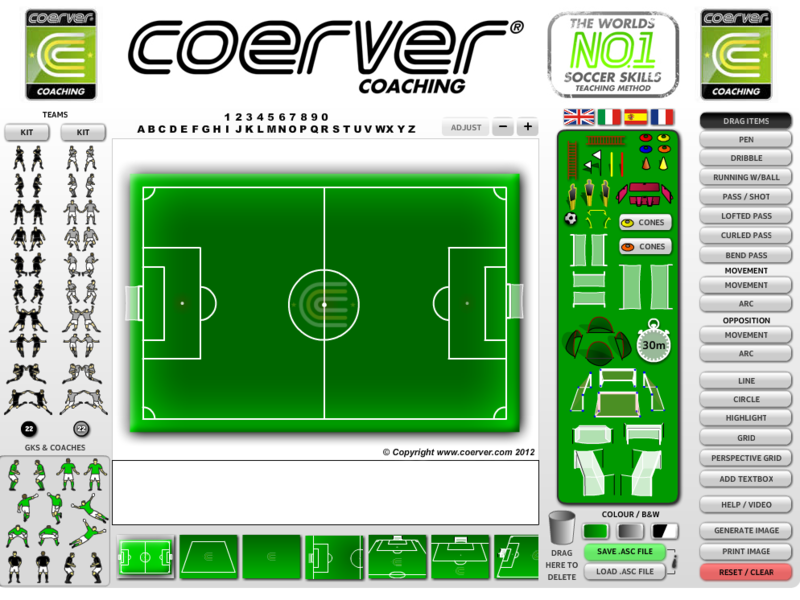 Dedicated and bespoke software customisation solutions for clubs and organisations. 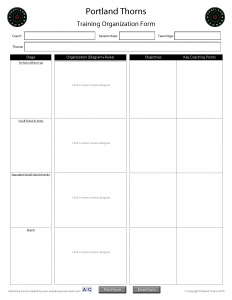 White-label & Customised Session Template software. 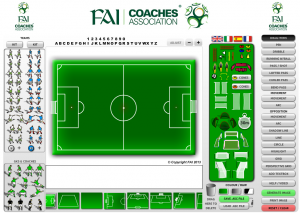 Our White-Label software customisation service offers clubs, associations and corporate organisations the opportunity to have their own exclusive and fully branded Session Template™. 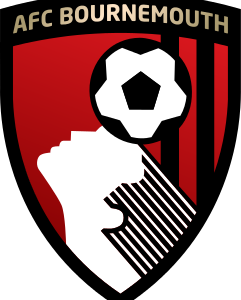 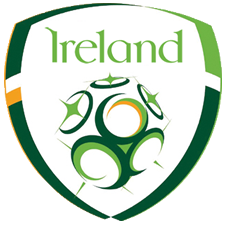 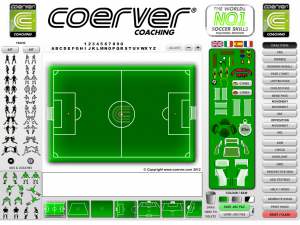 Customisation can include your club badge or logo, as well as those of your sponsors. 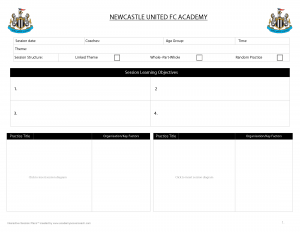 We can even add your copyright & logo as watermark to the pitches ensuring that your brand is visible on every session diagram created. 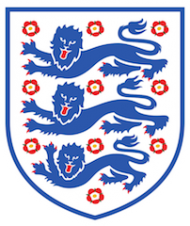 We take care of everything; from secure 24-7 access for your entire organisation and on-going administration, as well as a range of commercial licences that can be tailored to suit your specific needs. 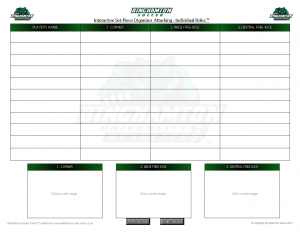 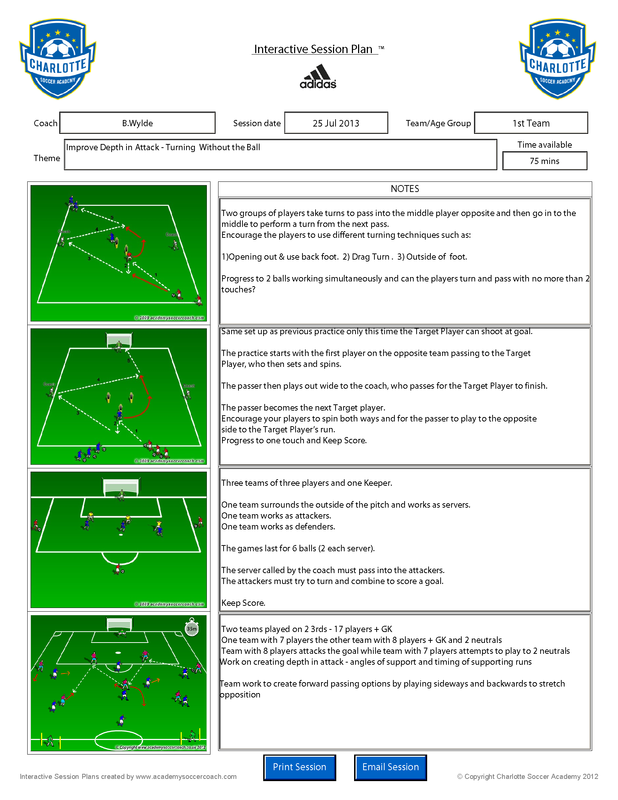 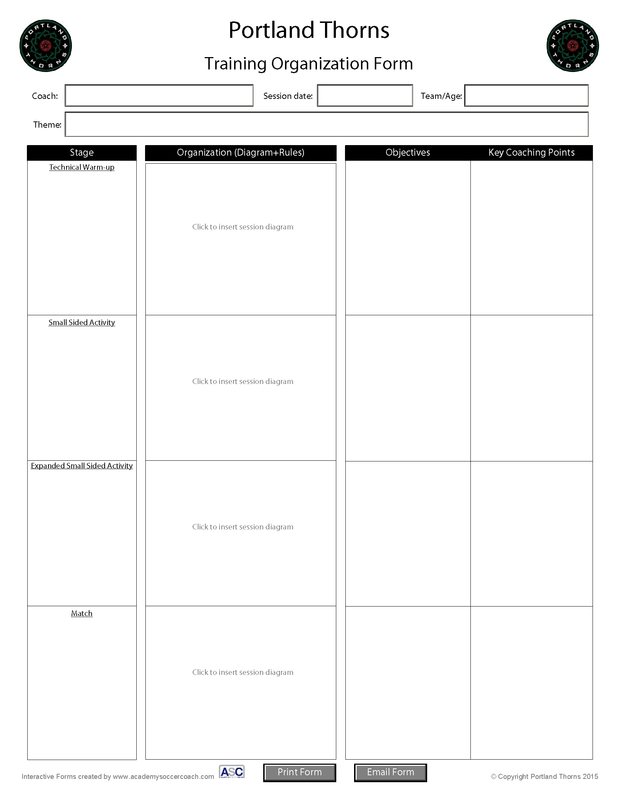 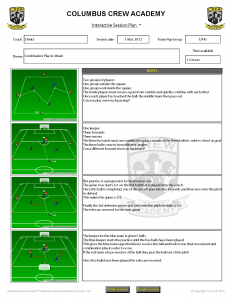 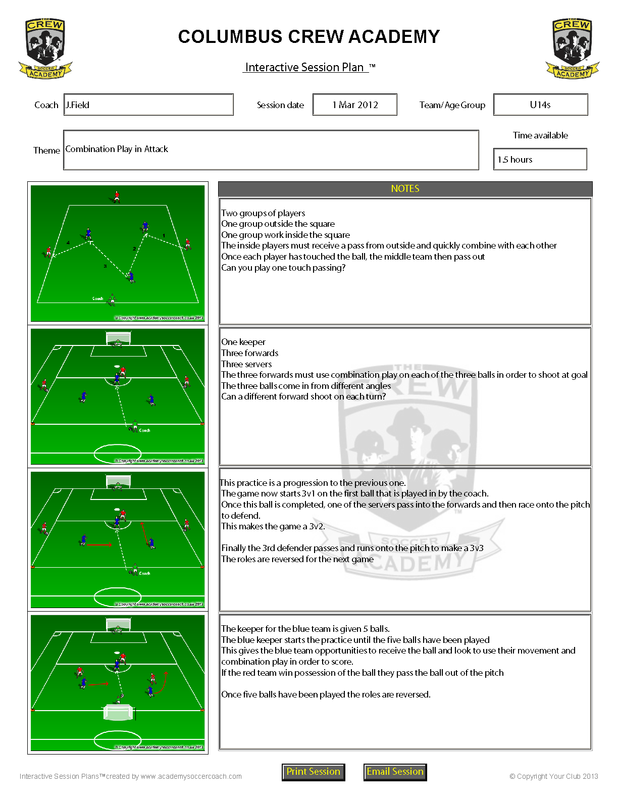 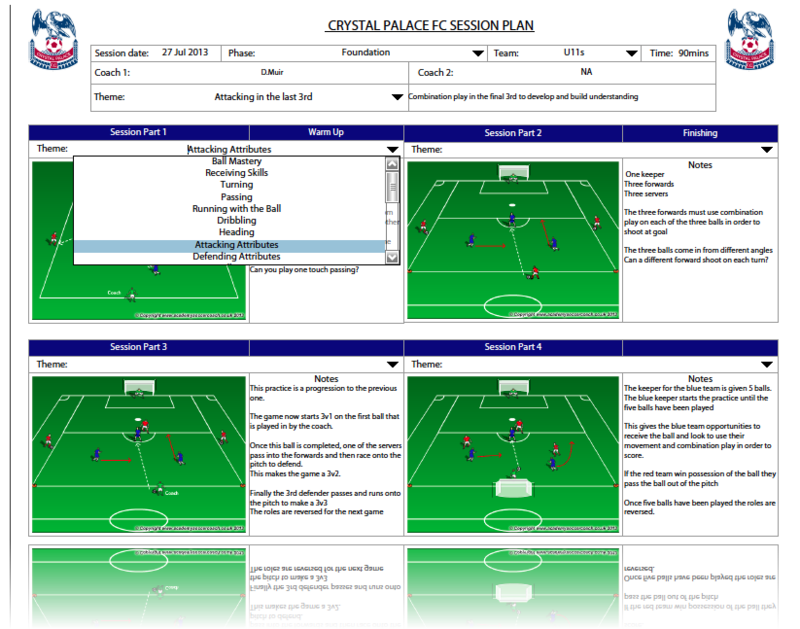 Customised Interactive Session Plans and Digital Coaching Forms. 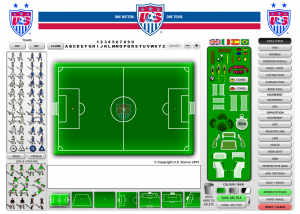 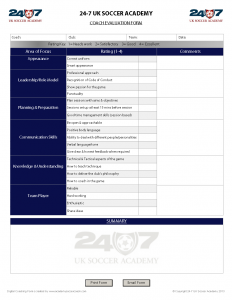 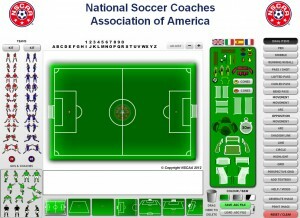 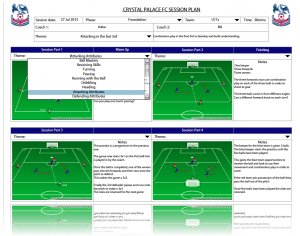 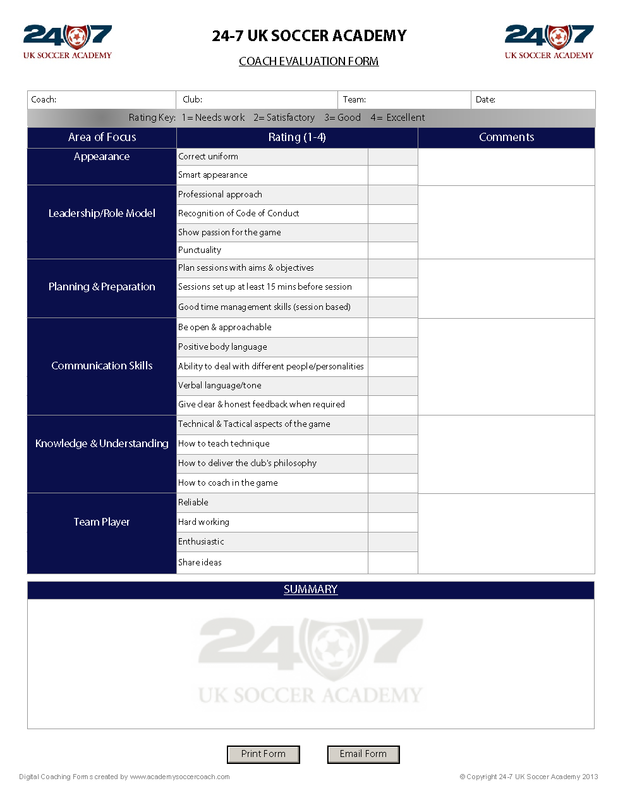 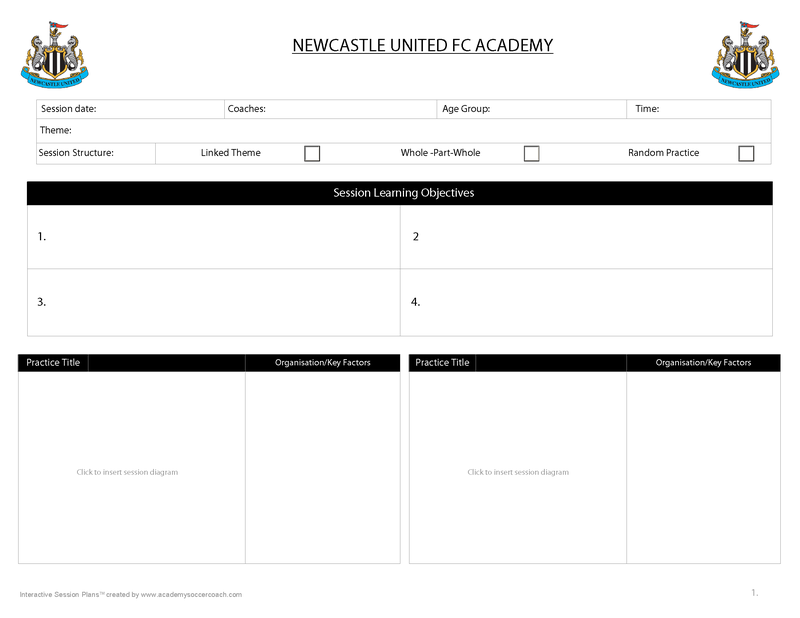 Our Customised Interactive Session Plans™ and Digital Coaching Forms provide a flexible, user-friendly solution for football clubs and coaches to plan and record their coaching sessions, practices & player reports in a universally accessible format & fully branded with their logo, colours & copyright. Simple click function to select & insert your digital session images, showing progressions etc.